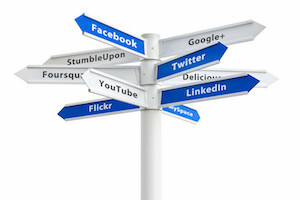 Social media reaching expanded estate sales audiences is growing. Estate liquidators using various social media are able to broaden their audience for their estate sales. 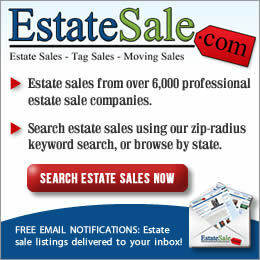 Estate sale listing websites include the ability for estate sale companies to Facebook, Tweet or Google+ about their estate sales from these websites. Facebook has millions of readers. A business page to showcase an estate sale is unlimited. People interested in estate sales, repurposing, reselling, or looking for specific items can be an reached by specifying their audience on Facebook. EstateSalesNews.com has a Facebook page that is under news/media. Our audience is broad based. Learning about estate sales, getting the latest estate sale information, and news on the estate sale industry is offered on our page. Twitter allows estate liquidators the ability to give moment by moment updates from their estate sales. A photo can be included in a tweet. Twitter is growing their audience. 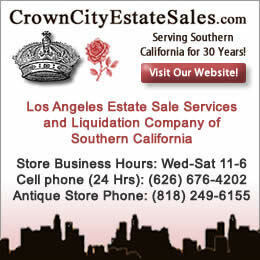 Estate sale companies can tweet from their advertising listing website. 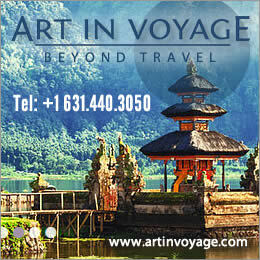 Join EstateSalesNews.com on Twitter. Google+ provides a large circle of followers for estate sales. Estate sale companies can provide information and photos. 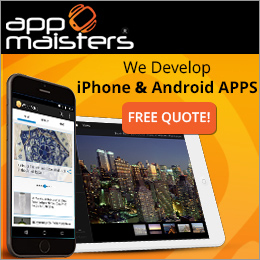 Google+ circles are constantly increasing their audiences. Instagram is gaining momentum as a big social media outlet for estate sales. Estate liquidators are posting more photos to this growing social media source. The photos often show up on Facebook and other social media. Pinterest allows estate sale companies to create boards on estate sales or particular categories of items being sold. Estate Sales News has 49 Pinterest boards including estate sales, vintage, and videos. 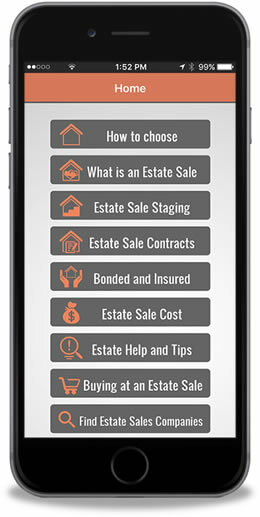 If you are an estate sale shopper, being connected to social media will enable you to find sales and what is for sale. Maps for the location of estate sales can also be included in many social media posts. Estate sales started yesterday in some areas. Did you use social media to learn about an estate sale? Save $$$, go green, and shop estate sales.